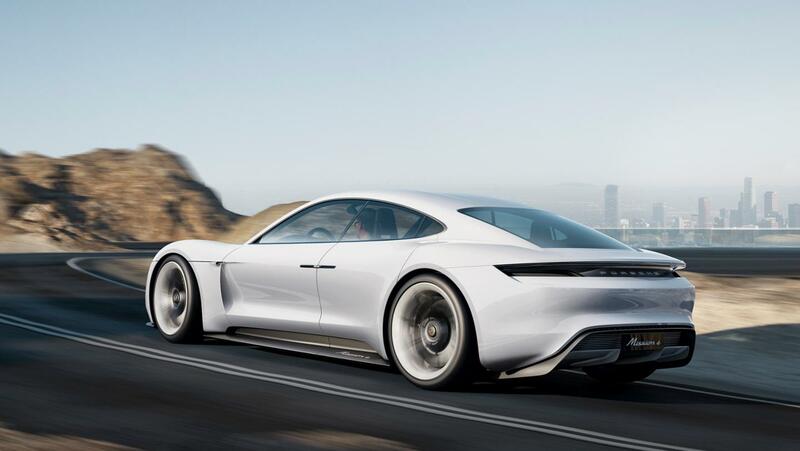 We generally associate Porsche with gasoline-powered performance vehicles, but Porsche has shocked the automotive world by presenting an all-electric concept car, Porsche Mission E. Porsche Mission E isn’t planned to be just another all-electric sports car, according to CEO Matthias Müller. 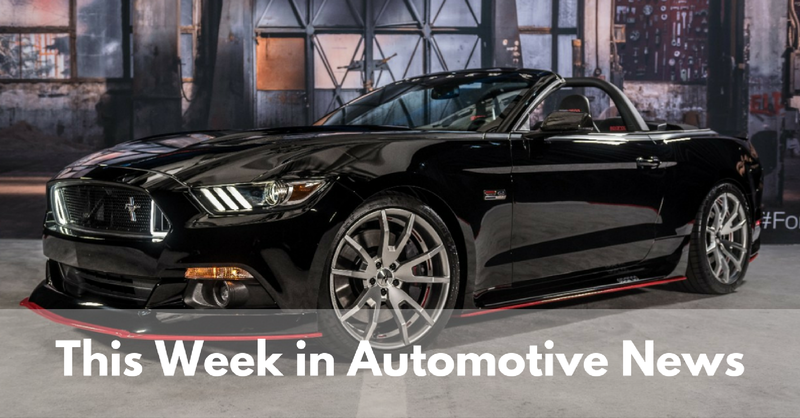 At the Frankfurt Auto Show unveiling, Müller made promises about the vehicle’s top speed, acceleration, horsepower, charge time, electric range, and more. 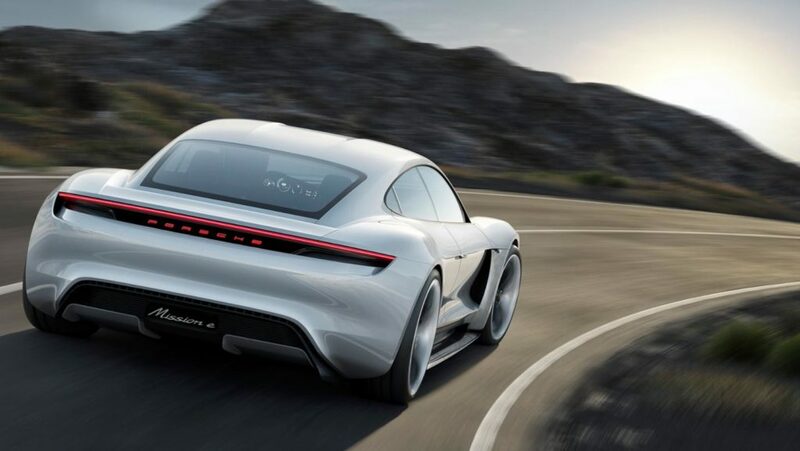 For today’s Tech Tip Tuesday, we are featuring this electrifying and tech-savvy new concept car, and desperately hoping that Porsche releases it into production soon. Don’t feel embarrassed if you find yourself literally drooling over these photos. We are experiencing the same symptoms. 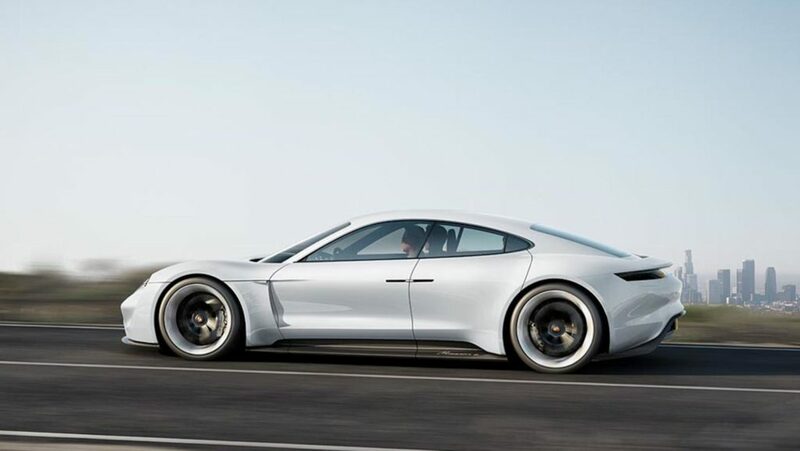 The Porsche Mission E Concept electric sports car looks like no production vehicle today, but still carries Porsche DNA. It’s a 4-passenger sedan, yet it’s only 1.3 m tall. 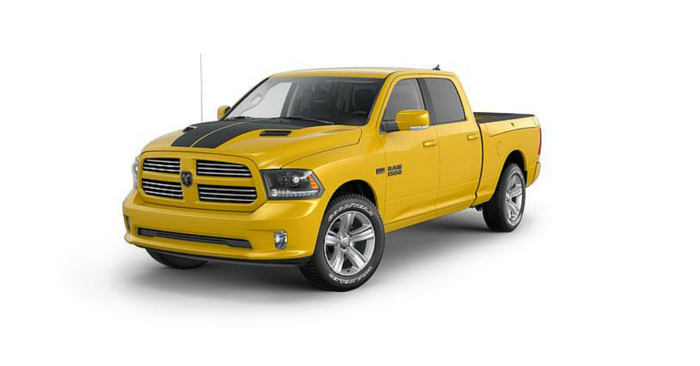 The front features a very flat hood and Matrix LED headlights with sensors for assistance systems. Mirrors? They are so early ‘90s. 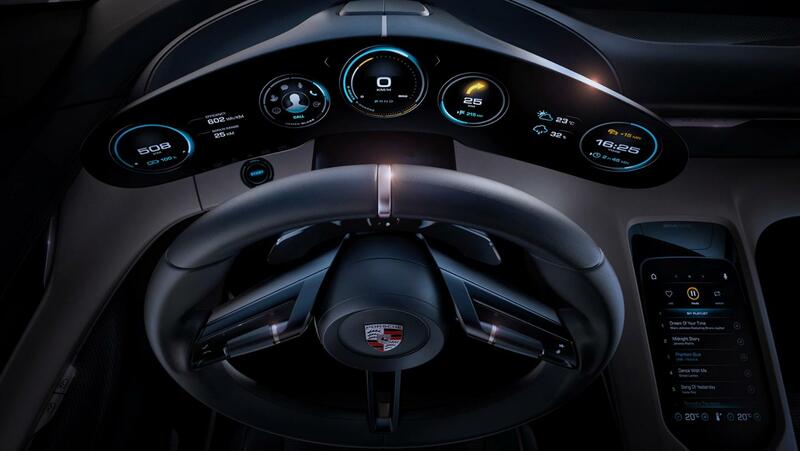 The Porsche Mission E Concept has no exterior mirrors, simply camera images that reflect in the bottom windshield corners. Porsche plans to display other safety information in these “mirrors” as well. 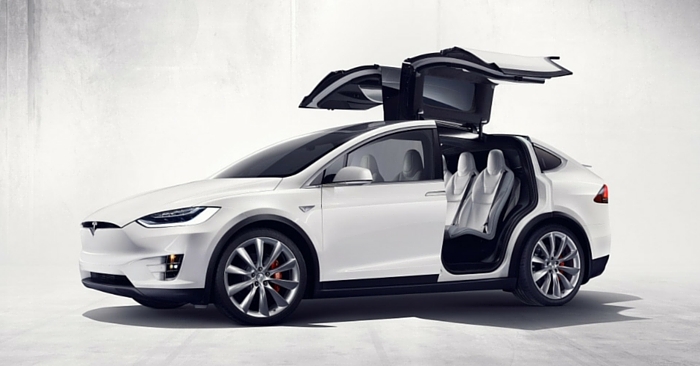 Open up the suicide doors, and this concept offers 4 individual racing-style bucket seats. The curved and detached digital driver’s display features 5 instruments. This display will automatically angle up, down, or side to side depending on the driver’s position. 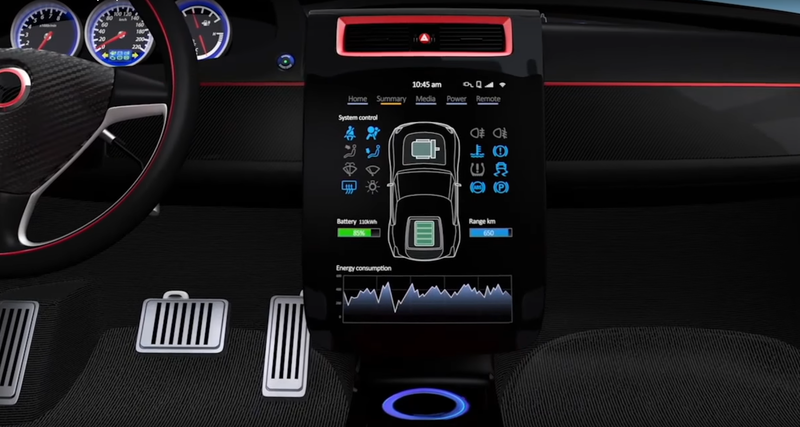 More items will display digitally across the dash, and on the center console. That really cool 5-instrument display we just talked about? You can control it with your eyes. 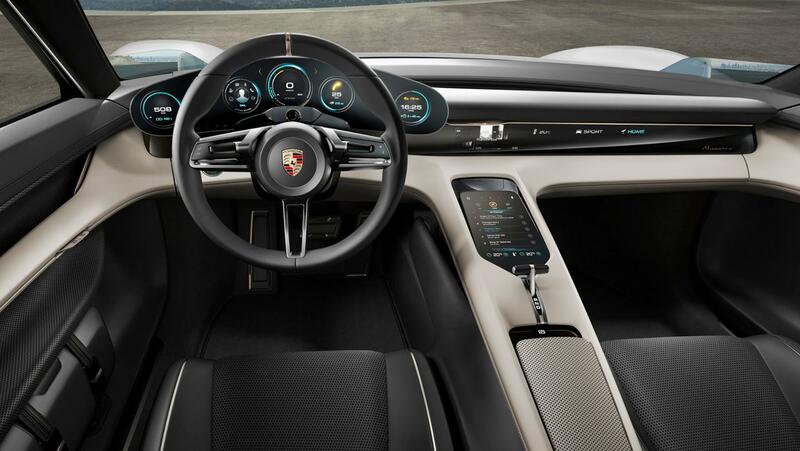 It’s been stated that the Porsche Mission E will select and enlarge the instrument you look at, and you confirm the selection by hand. 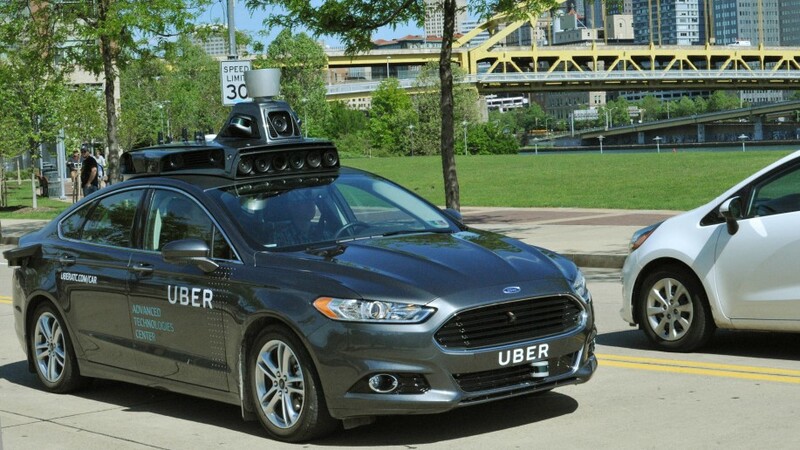 Interior technology will definitely be abundant, but so will “under the hood” technology. Unique to the Mission E is inductive charging. 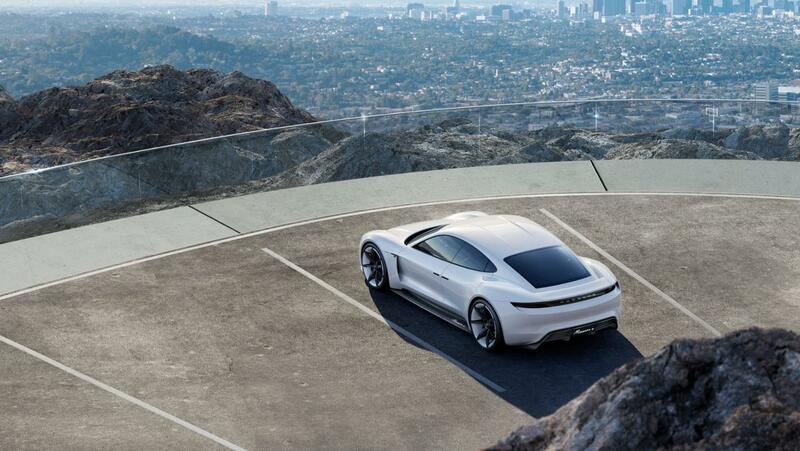 Porsche wants the vehicle to be capable of charging without a plug in of any kind. 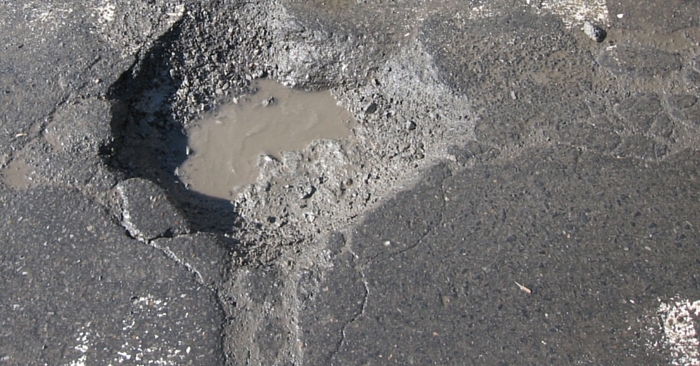 Simply drive over a base plate installed in your garage, and let the charging begin. 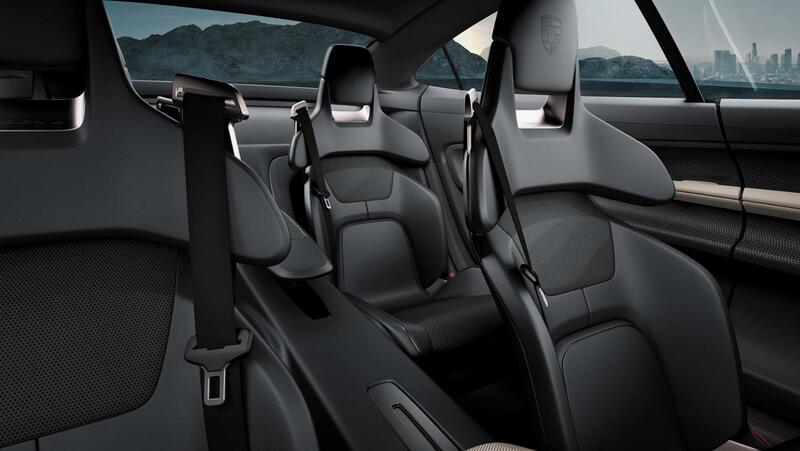 To keep weight down and increase efficiency, Porsche Mission E has a combination of aluminum, steel, and carbon fiber to be both stable and light. 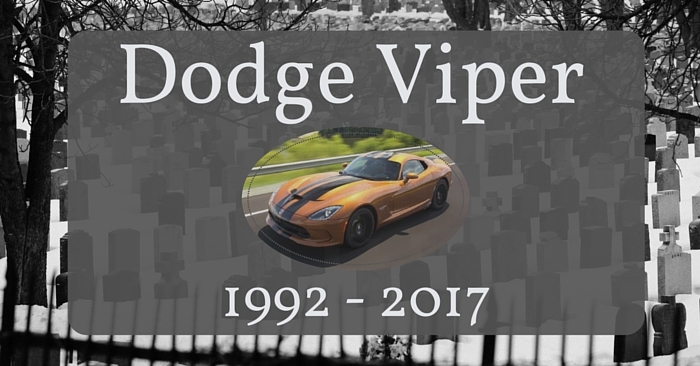 Sick of waiting for Mission E? Check out current Porsche vehicles for sale at Carsforsale.com. 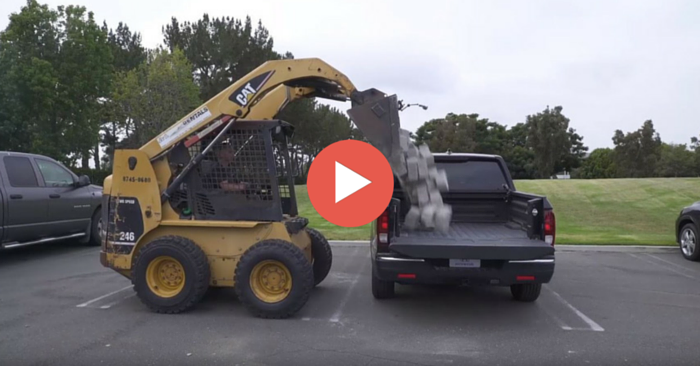 Want to learn more about the Mission E? 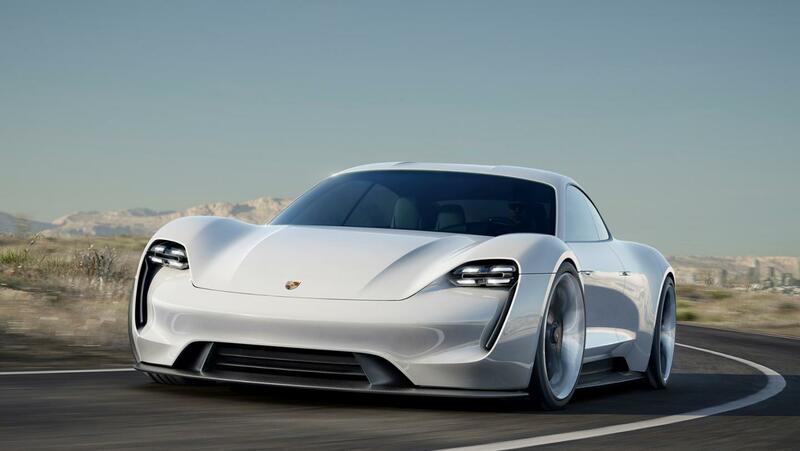 Check out the Porsche webpage devoted to this spectacular all-electric sports car.